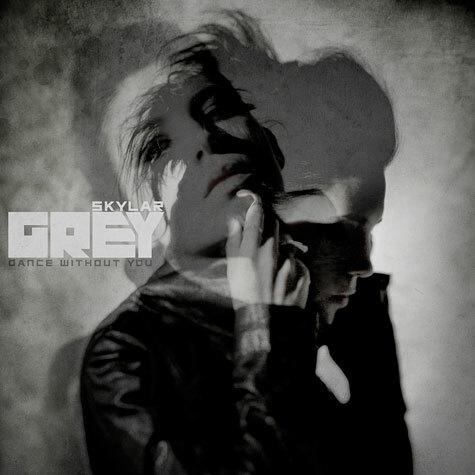 After a quick and well deserved rise to fame, Skylar Grey is getting ready to release her own album. After being featured on hit tracks like I Need A Doctor by Eminem and Dr. Dre, I’m Coming Home by Diddy-Dirty Money and Words I Never Said by Lupe Fiasco, the young artist is gearing up to release her Wonderland Music/Interscope debut this fall. While news about the album has been quiet thus far, today we get a teaser for the track Dance Without You, which is set to release next Tuesday. Grey is a talented artist and has definitely caught the eye of just about every big name in the music industry. She has a promising future ahead of her and I seriously can’t wait to hear what she has in store for us with her debut album.